it harnesses the amazing recuperative power of nature to soothe nurture and protect your skin and refresh your inner being. No Susan Molyneux product contains damaging chemicals, artificial perfumes or synthetic colouring. Nor are they tested on animals. 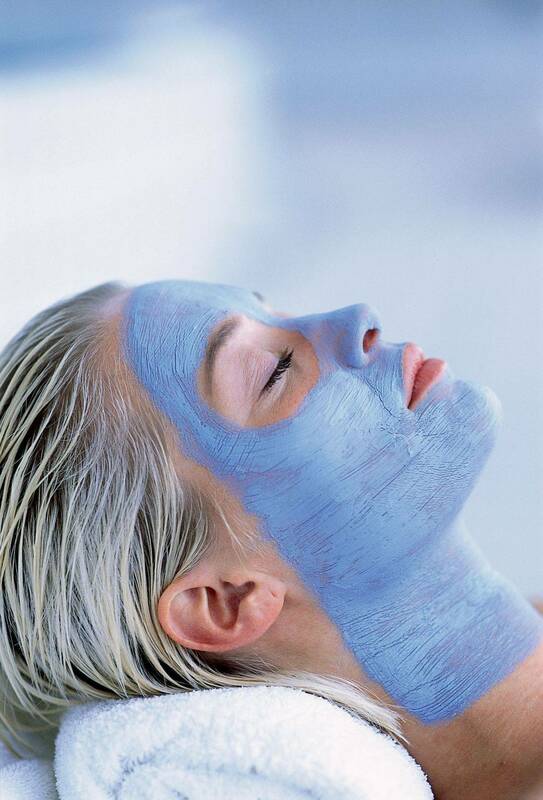 A relaxing facial treatment using essential plant oils, suitable for all skin types. Including face, decollage and shoulder massage. The ultimate relaxing and high performance treatment using the new scientifically formulated anti-aging remedy, beneficial to mature skin. The treatment includes a massage of the face, decollage, shoulders, arms and feet.